Are You Pinning at the Most Effective Times? 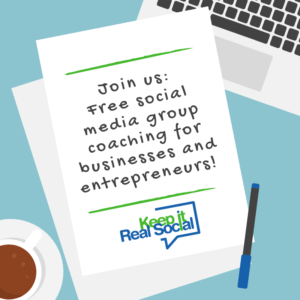 You’re working hard to create a Pinterest marketing strategy that’s effective in helping your brand to boost engagement and build community. You know that an involved audience is more apt to become customers, potentially even evangelists of your product. 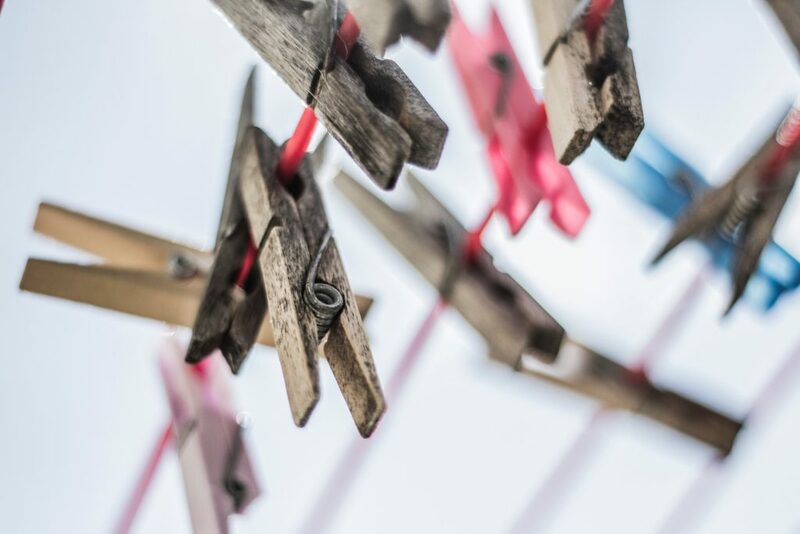 One strategy you may not have considered is when the best time to pin to Pinterest may be. There probably isn’t one best time or day; however, paying attention to your followers can provide you with some scheduling insights. Let’s take a look at how to determine the most effective times to pin. There are actually some places right on the Pinterest site that can give you some clues as to when you might get the most results from your pins. Check out the notifications in the upper right-hand corner of your page. This red bubble tells you how many new followers,repins, comments and group board invitations you have waiting for you. Set aside several hours to monitor the progression of this number throughout your week, both weekdays and weekends. When you see it climb exponentially, make note. Then assess the pattern after a week of monitoring. This should tell you the most active times and days of your Pinterest followers. You can also watch the top center of your home feed page. This number is a livestream of the pins your followers are making. Take the same actions you did with the notifications to get a feel for when your followers are pinning most frequently. Choose the most active times from your research to schedule your pins. Sit down and think about your audience. Write down all the insights you currently have about them and your brand that might impact Pinterest use. For example, in what timezone does the majority of your audience reside? In what ways might your particular brand niche impact audience behavior or how receptive they might be to your content? If your product is seasonal, this could affect timing. In addition, pins aimed at business types usually perform best during the week when people have their mind on work. Lifestyle pins are usually acted upon during the weekend when it’s fun time. As could user demographics of certain types of careers.Delve deep to look for patterns or insights you can derive from your specific fan base. While it’s definitely wise to collect as much data and insight as you can, this information isn’t foolproof. You’ll want to invest time in different types of testing to determine what works best for your particular situation. Multiple tests will be necessary to be sure results aren’t simply a fluke and to increase your likelihood of success. Also, remember that social media is constantly evolving. Don’t rest on your laurels. Continue sporadic testing throughout the year as factors like seasons, trends and resources change. 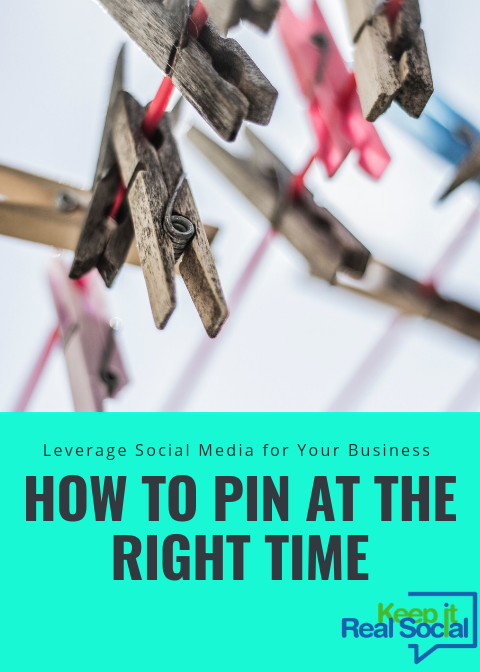 Choosing the best time to pin on Pinterest isn’t an exact science, but following these simple steps can increase your chances of finding what works for your brand. Stay dedicated and be persistent. Your efforts will pay off.